I don’t know what it is exactly but there’s just something super adorable about mini things. Don’t you agree? This week my daughter and I had the craft sticks out and we decided to make this mini Easter basket craft. It turned out so stinking cute! The little basket itself is fun to make but we also had a blast making and decorating the little eggs we put in the baskets. 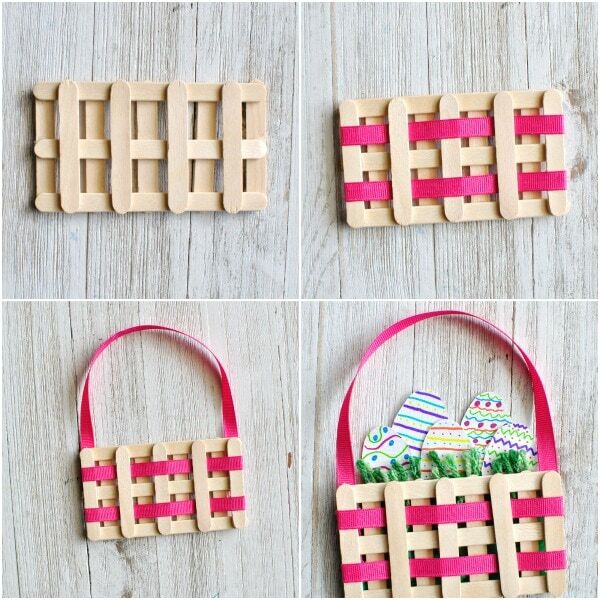 If you’re looking or a fun Easter kids craft, this mini Easter basket craft is perfect! 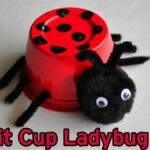 *We received these products from our friends at Craftprojectideas.com. All opinions expressed are my own. You can find them at your local Walmart on the craft aisle. 1. Heat up your hot glue gun. 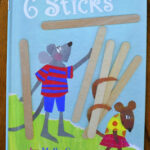 Glue together two mini craft sticks and two regular craft sticks to make a rectangle. 2. Glue one more regular craft stick along the middle section of your rectangle. Glue three more mini craft sticks across the rectangle, all on the same side as each other. 3. 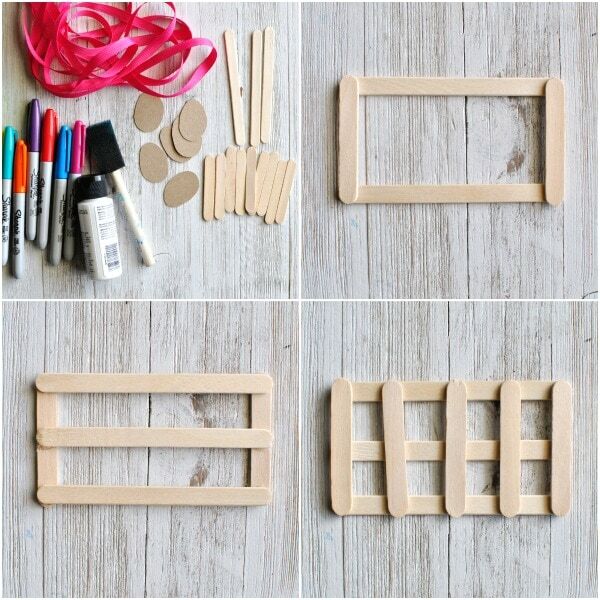 Turn your rectangle over and glue four more mini craft sticks across the rectangle. Position them so they offset the mini craft sticks on the opposite side. 4. 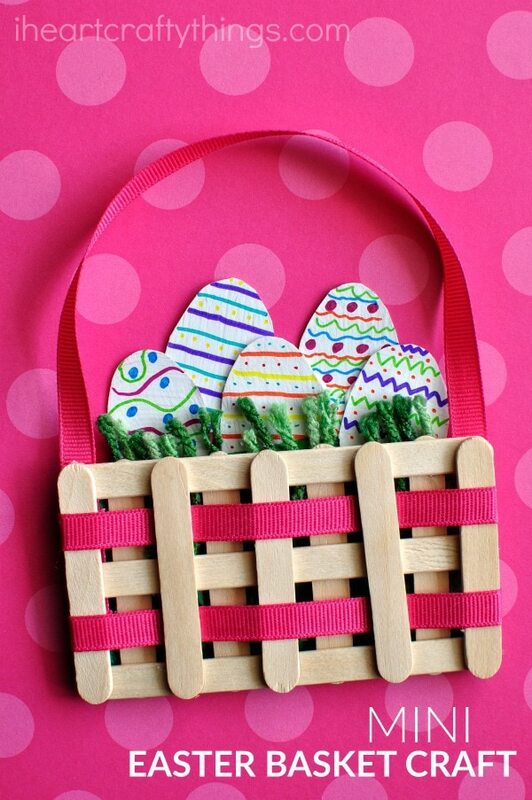 Thread a ribbon through the top section of the rectangle and secure the ends in place on the back of the Easter basket craft with your hot glue gun. Thread a second piece of ribbon through the bottom half of the Easter basket and secure the ends in place on the back of the basket. 5. 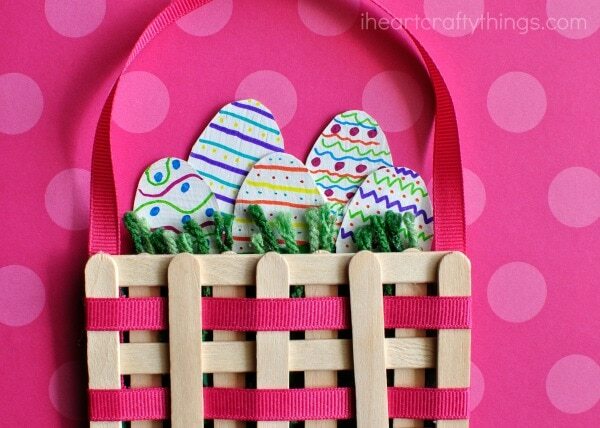 Glue a piece of ribbon on the back corners of the Easter basket for a handle. 6. Cut five or six small eggs out of your cardboard. Paint them white. When they are finished drying, decorate them with your Sharpie Markers. 7. 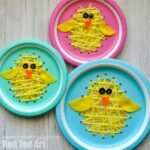 (Optional) Glue some small pieces of green yarn along the back of the basket for Easter basket grass. 8. 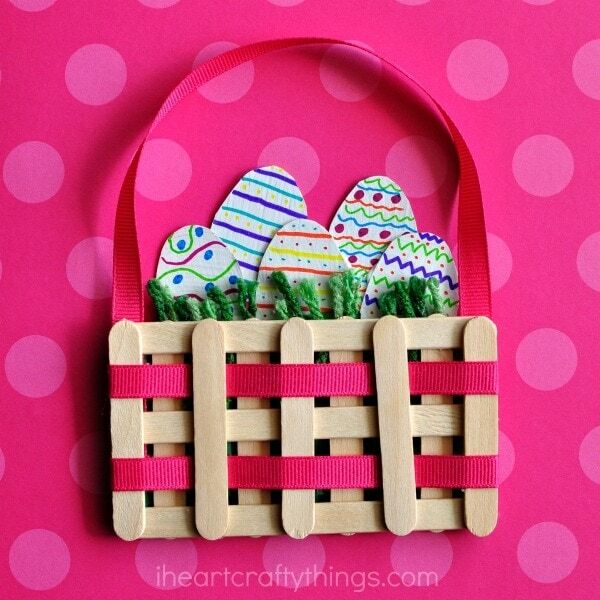 Finish your mini Easter basket craft by gluing your decorative Easter eggs on the back of the basket. Check out how my friend Kim at The Pinterested Parent used jumbo craft sticks to create a full size Easter Basket. It’s brilliant!